…for a giveaway! 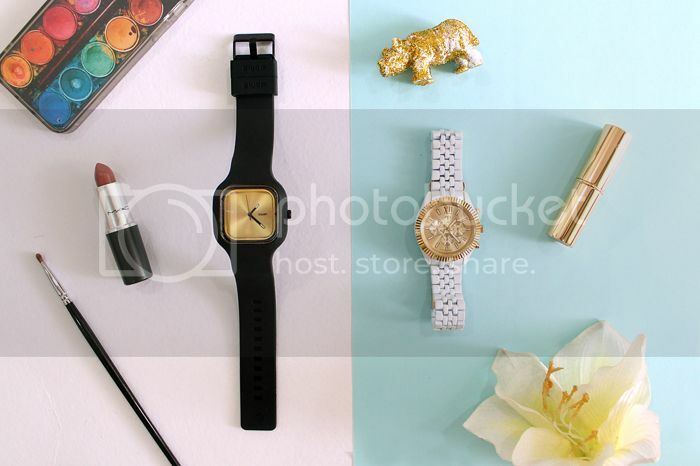 Tomato and I are giving away two watches to two of my loverly readers. 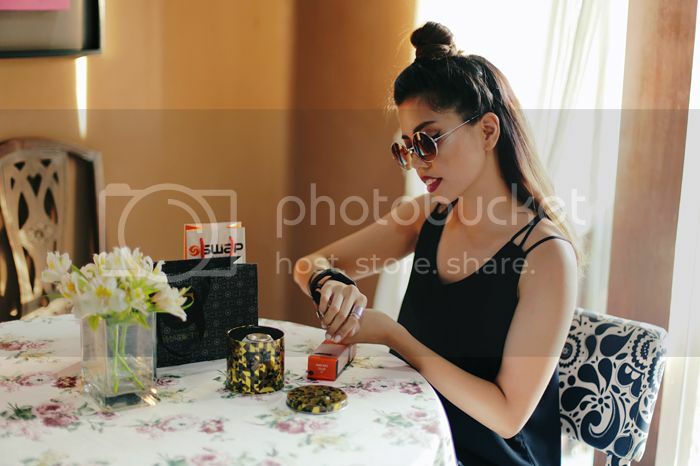 Read on to find out how you can win a SWAP or Tomato Time watch that I personally picked out myself. Woot! a) These watches are quality watches. I’ve been using (and abusing) my Thia & Tasha watches ever since the Gold Fever launch. They don’t rust and are durable. They even have a one year warranty! I’m excited to share and giveaway quality products. Now, winning these pretty babies is easy as pie! Repost this photo on your Instagram accounts! 1. Follow @tomatoPH, @tomatotime_PH, @swapwatch, and @thegelabeef on IG. That’s about it! Be sure to tag us on your photos so we can track your entries. Please do not repeat the same answers and there will only be one winner each for each watch – one person cannot win both. Giveaway ends on June 5, 2015, 12 mn. 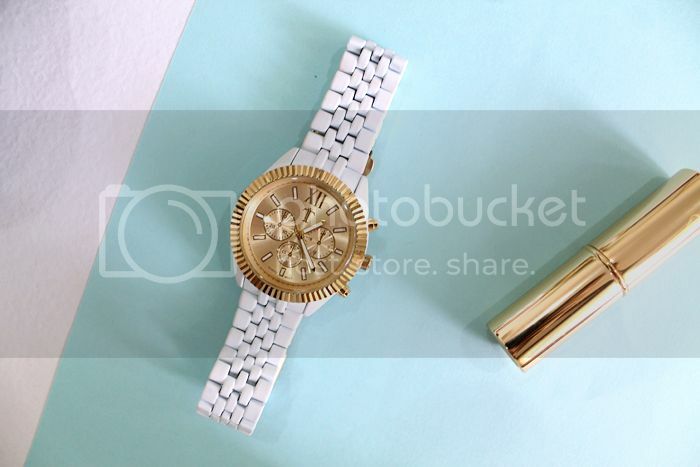 I am so in love with the tatiana watch. Hope to win you giveaway. It really is a beautiful timepiece! Maybe you should check out the winners list! 😉 Hihi! Thank you for joining! Just joined! 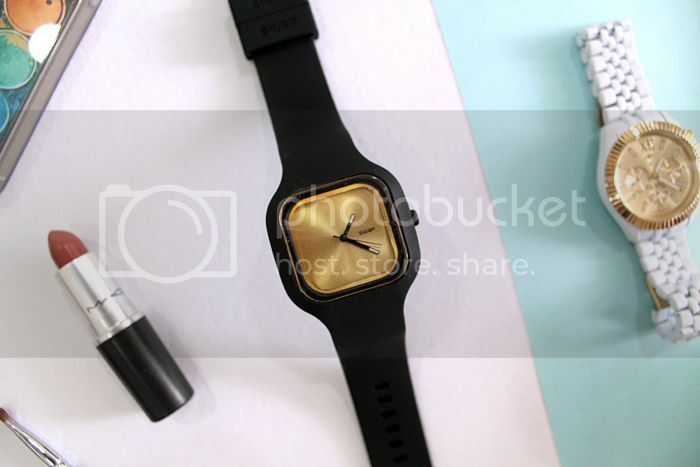 I love the black and gold Swap watch!